They can be recharged and are ready for use again in only one hour. Choosing a Kärcher BV 5/1 Bp vacuum cleaner productivity in these cleanliness-critical areas can be extremely increased. 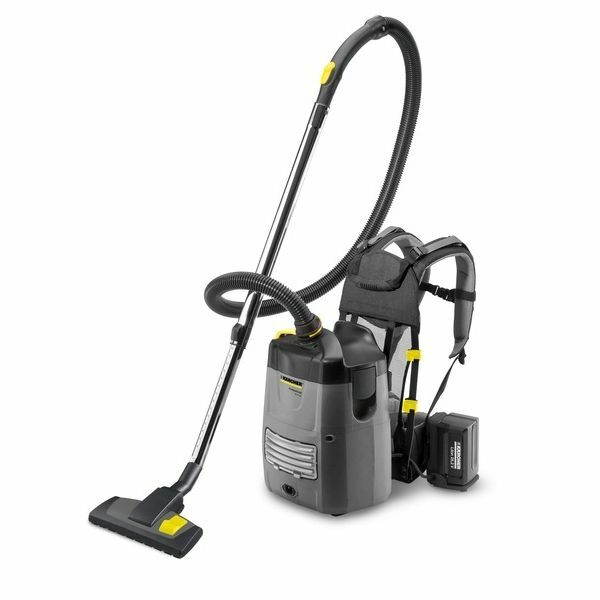 The machine features a 5 litre capacity container and a powerful vacuum motor.